AkashaRender includes a "built-in" plugin with custom tags useful for any target use. 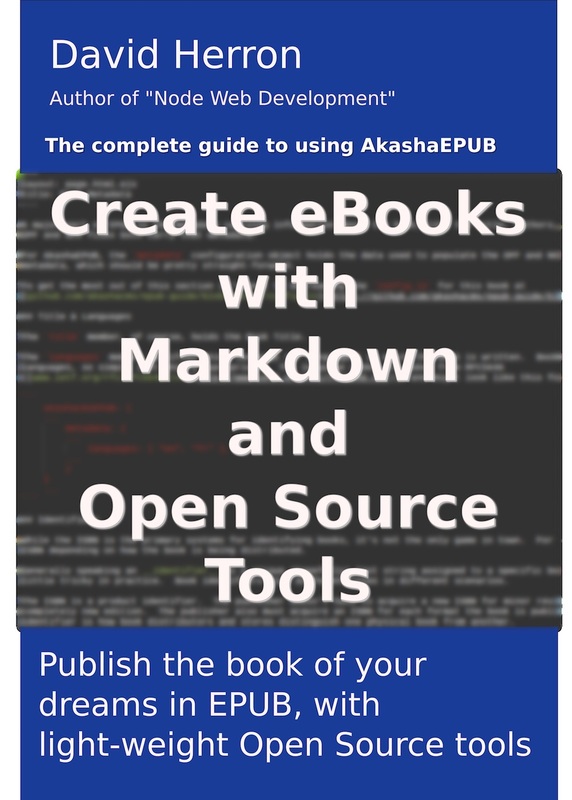 The AkashaCMS toolchain supports rendering both websites and EPUB&apos;s, and could support rendering for other target uses of HTML. The EPUB format includes constraints where, while EPUB3 uses HTML5, a sizeable list of HTML5 features are not allowed. Both the built-in plugin and the akashacms-base plugin both aspire to provide features useful to everyone, the latter includes those features useful only for websites, whereas the built-in plugin features are useful for everyone. There&apos;s nothing to do, the built-in plugin is, well, built-in to AkashaRender. While you can surely write these tags yourself, the <fig-img> tag offers a simplification. The <ak-stylesheets> tag generates links to CSS stylesheets, as declared in config.js or in the document metadata. It is not allowed to have both href and script fields. Some writers swear by creating a teaser for every document. The idea is a small bit of text teasing the reader to go ahead and read the whole document. The <ak-teaser> tag supports inserting the content of a teaser metadata object. 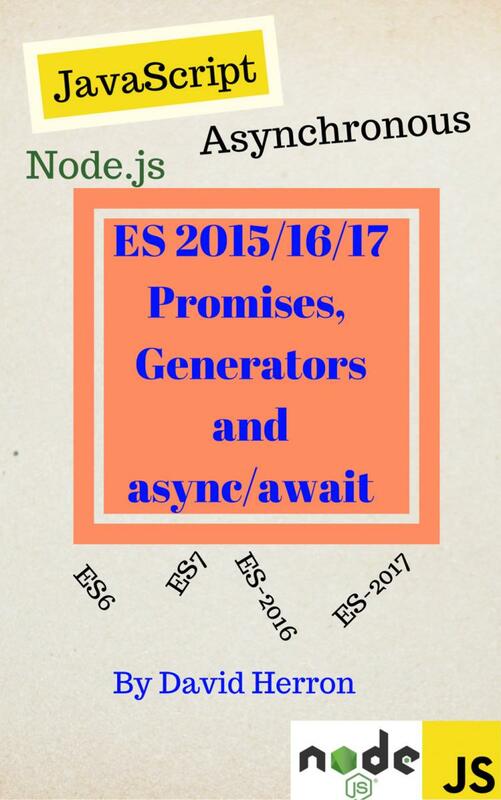 It uses the ak_teaser.html.ejs partial to do so. This feature automagically fixes <a> tags, referencing a local document, and which lack text or an image. Normally an empty tag would show up as nothing in the web browser. AkashaRender makes it into something useful. It reads the metadata of the referenced document, and inserts that documents title as the anchor text. For example the code <a href="/hello-world.html"></a> might be rewritten to: <a href="/hello-world.html">Hello, world!</a>. If you&apos;re using Markdown the equivalent works: (/hello-world.html) because Markdown converts that to a normal <a> tag. The URL passed in the href attribute should of course be the URL of the rendered file. You might have created a file hello-world.html.md which is then rendered to hello-world.html. The link of course needs to reference the rendered file even though the metadata is in the source file. AkashaRender figures out which is which under the covers.